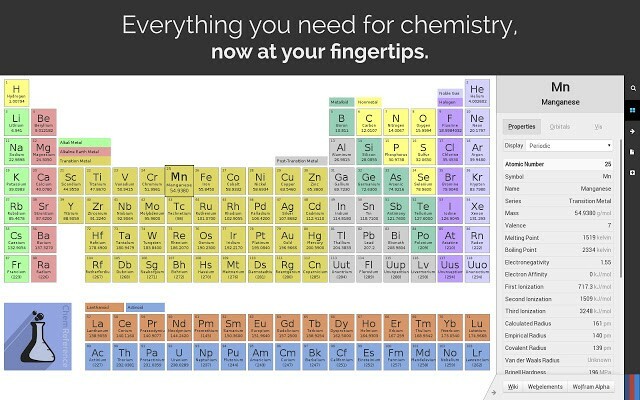 This tool has a very engaging layout that makes learning chemistry even more exciting. It provides quick links to WebElements and and Wolfram|Alpha for further element information. It also allows the user to access conversions and constant values without having to leave the app. This is available on the Google Chrome Web Store, or by visiting the ChemReference website by clicking here. This is a great interactive tool to use while teaching students on how the brain functions. 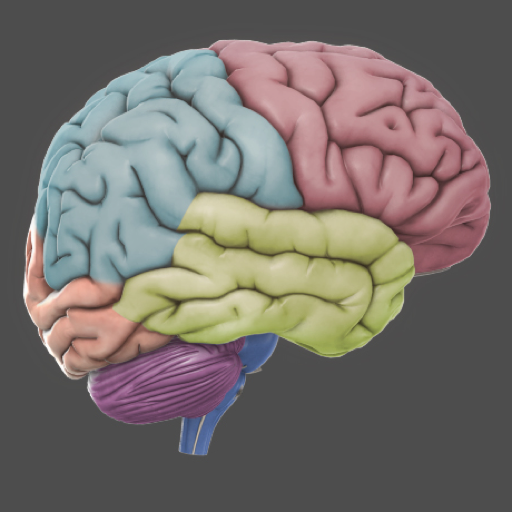 Students will appreciate this tool because it allows them to physically explore and engage with a 3D image of the brain rather than just reading off their textbook. For instance, users can view real-time action of the brain in normal, damaged and even disordered conditions. There are also links to modern researches and case studies that users can read over. Another key feature of this tool is that the language used is one that students can easily comprehend. This free tool is designed for the iPhone and the iPad. This is an excellent tool to help further students' understanding of the human anatomy. There is also a Teachers Guide and Tips to show how this app can be used to its full potential in the classroom. What's great about this app is that the content is accessible even without wi-fi connection ! It also has quizzes that are available for students to test their knowledge. This app costs $0.99 and is designed for the iPhone and the iPad. 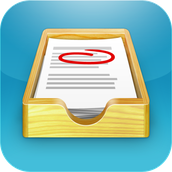 This is an awesome tool that encourages teachers to embrace a paperless classroom. To get started, teachers would just need to set up their class, then give the Showbie class code to their students so they can join. 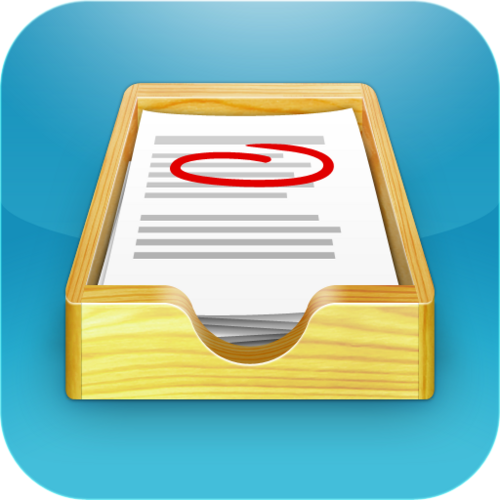 Students have individual assignment folders where they can turn in their work 'paperlessly', allowing for everything to be kept organized in a single, and convenient location. This is a great app the allows for multiple means of expression, for instance students are able to record voice notes, videos and take pictures right within the app. Furthermore, teachers can add annotations, voice notes and text notes directly on their students' work when marking. This app is simple enough even for non tech savvy teachers ! This free app is downloadable via the App Store or by clicking here. 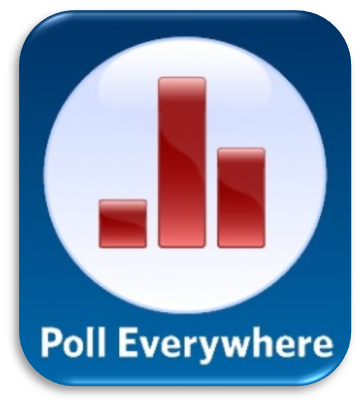 As most of us already know, this is an excellent tool for collecting real time class data. Students can quickly submit their answers for sample questions solved in class. This is accessible through basically any mobile device (ie: laptops, smartphones, or any phone that has a texting feature). Teachers can also used this app to take attendance. Create your poll by clicking here.